For the second time this year, Sony has announced plans to expand its capacity to produce CMOS camera sensor chips, particularly to deal with component orders for products like Apple's iPhone. The company will be spending 45 billion yen ($376 million) on growing Japanese facilities in Nagasaki and Yamagata, Bloomberg reported on Tuesday. Just this February, Sony said it intended to invest $872.6 million in increasing CMOS production. Sony is believed to be chiefly responsible for the camera sensors in the iPhone, which is continuing to see higher and higher sales. Just last quarter Apple sold 74.5 million iPhones, an increase of 46 percent year-over-year. The surge has been attributed to several factors, but most commonly pent-up demand for iPhones with larger screens comparable to rival products. 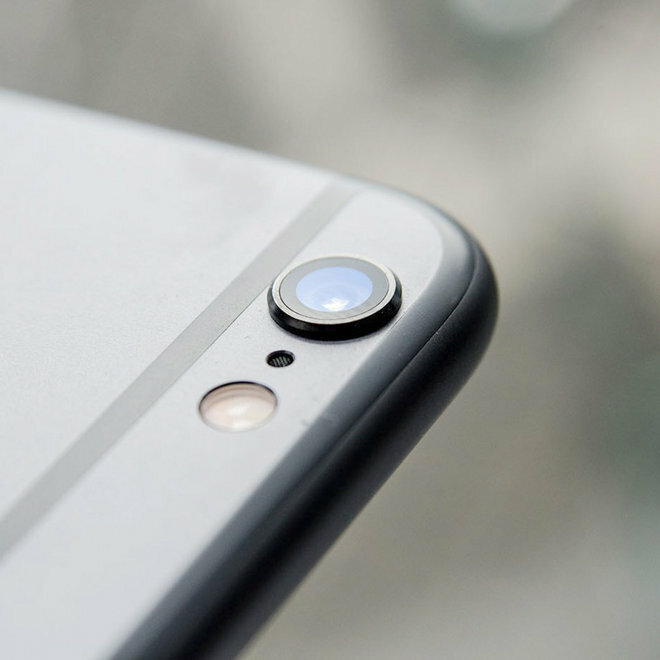 The main camera on the iPhone 6 and 6 Plus uses an 8-megapixel sensor with unusually large pixels, measuring 1.5 microns. Added "Focus Pixel" technology speeds up autofocus. This is paired up with an f/2.2 lens, and on the 6 Plus, an optical image stabilizer. One rumor has hinted that the next iPhone will have a dual-lens camera, enabling optical zoom. Current iPhones (and most other smartphones) only support digital zoom, which in reality simply blows up a part of an image, sacrificing detail.